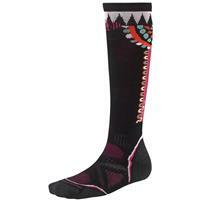 Fitted high performance, wicking socks that will keep your feet dry and warm all winter long. Medium cushion socks with low bulk. 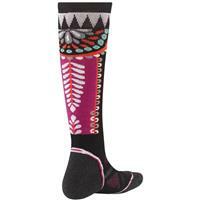 These socks are comfortable and provide all day comfort. Always wear this brand while skiing or spending the day out in the snow.